One of our missions is to educate our community about domestic and dating violence and the impact it has on everyone in our area. Domestic violence is the physical, sexual, emotional, and/or verbal abuse of one partner by the other partner in a current or former intimate relationship. More about domestic violence. How common is the problem of domestic or dating violence? The Center for Disease Control reports that on an average, nearly 20 people per minute are victims of physical violence by an intimate partner in the United States. Louisiana is # 2 in the nation in the number of female homicides. 97% of those women knew their assailants, and 70% of those victims were wives, ex-wives, girlfriends or ex-girlfriends of the person who murdered them. Domestic violence statistics. What is the cause of domestic violence? Domestic violence is not caused by alcohol or drugs, or anger or rage. Domestic violence is caused by control. More about the causes of domestic violence. There are several major types of abuse. There is physical abuse, emotional abuse, verbal abuse, sexual abuse, financial abuse, stalking, and cyber abuse. More about types of abuse. Stalking is a series of behaviors directed at a specific person that would cause a reasonable person to feel fear. Stalking is serious, often violent, and can escalate over time. Stalking is a crime in Louisiana. More on stalking. How serious is the problem of domestic violence? Domestic violence is the most prevalent cause of visits to the emergency room for women aged 15 - 44. That’s more than car accidents, rapes and muggings COMBINED. 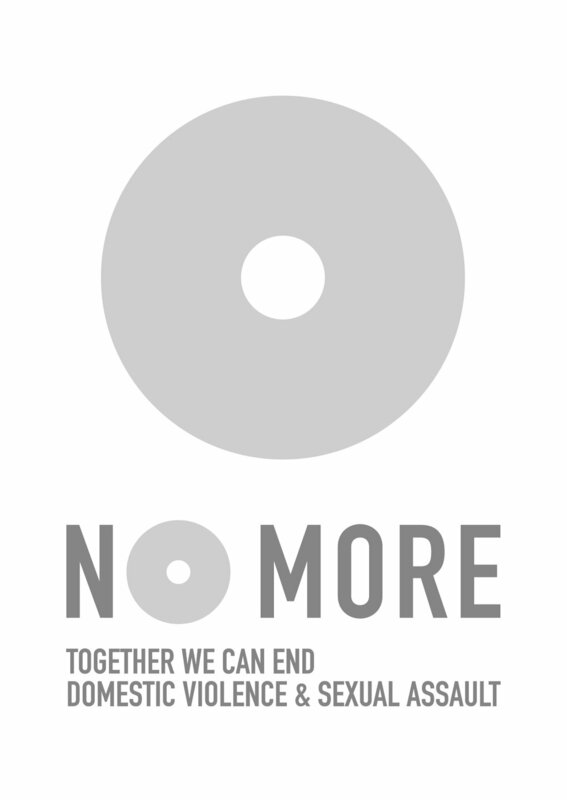 One out of three women and one out of seven men will be victims of serious physical abuse sometime in their lifetime. Learn about myths concerning domestic violence. 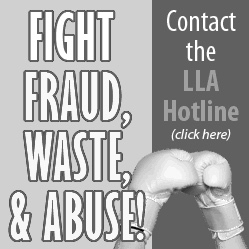 I know someone who is being abused…what can I do to help? When you think a friend is being abused, or they confide in you that abuse is occurring, what should you do? How can you best help? Helping isn't as straightforward as many think. But, never underestimate how essential your support can be. Learn how to help.